The former Mendon Historical Museum at 3 Main Street, Mendon, MA was built in 1825. 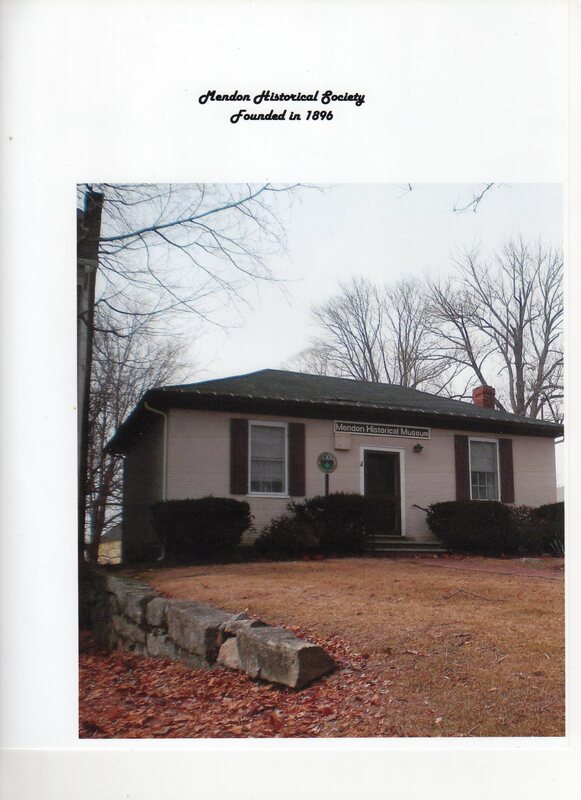 Over the years it was used as a bank, a private residence, a law office, a private school, a library, and as a storage facility for town documents. The building housed historical artifacts and documents pertaining to the long and colorful history of the town. The contents of the old museum have now been relocated to our new home at 15 Hastings Street, Mendon, open Tuesdays 11-3 and Sunday 12-4.